Having an arsenal of high tech gadgets is terrific, but where are you going to keep them? Unless you have a mansion like Bill Gates, you need to consider space-saving ways of storing your gear. What is great about wall mount holders is that they allow you to save space while keeping your gadgets handy – useful for when you have an acute attack of gadget deprivation. Choose a great high tech gadget wall mount holder that will fit your needs from this list. 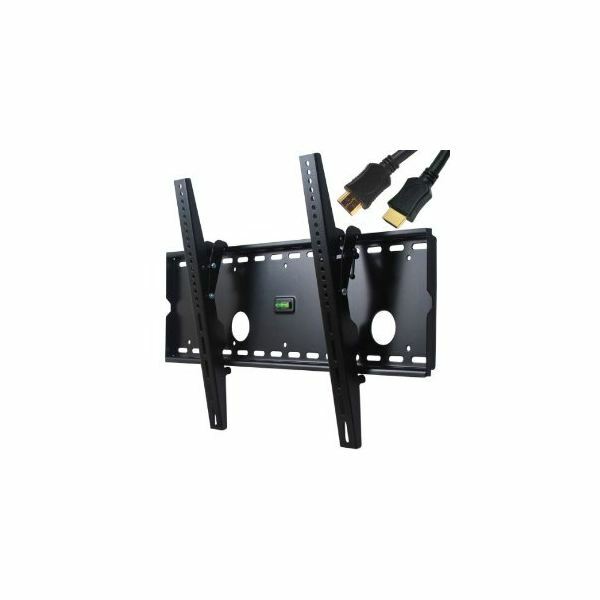 One of the most ubiquitous high tech gadget wall mount holders is, of course, the TV wall mount holder. However, what if you have a monster 60 inch LCD or plasma TV? An excellent choice is the VideoSecu Tilt TV Wall Mount ($33.99, Amazon) which is capable of supporting flat panels up to 165 pounds and fits most screens between 32 inches to 60 inches. It allows you to reduce glare and ensure comfortable viewing when the TV is mounted above eye level. What is more, setup is a breeze and can be completed in half an hour. It is a problem faced by every gadget nerd: you have your iPod in one hand and your notebook in the other. Where are you going to keep your mobile phone? The answer is the Oxygenics Wall Mount Holder for Handhelds ($9.64 from Amazon), which ensures that your phone is never far away. 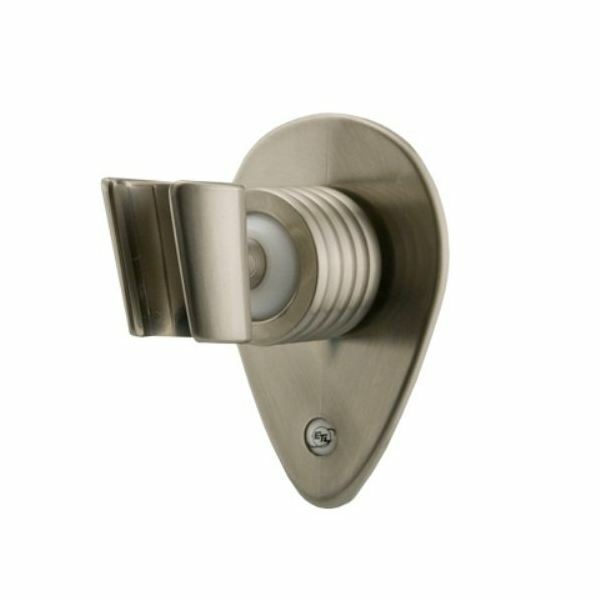 This high tech gadget wall mount holder conveniently attaches to walls with adhesive strips or mounting screws, allowing you to position it virtually anywhere, while its nickel-plated appearance makes it a tasteful addition to most rooms. 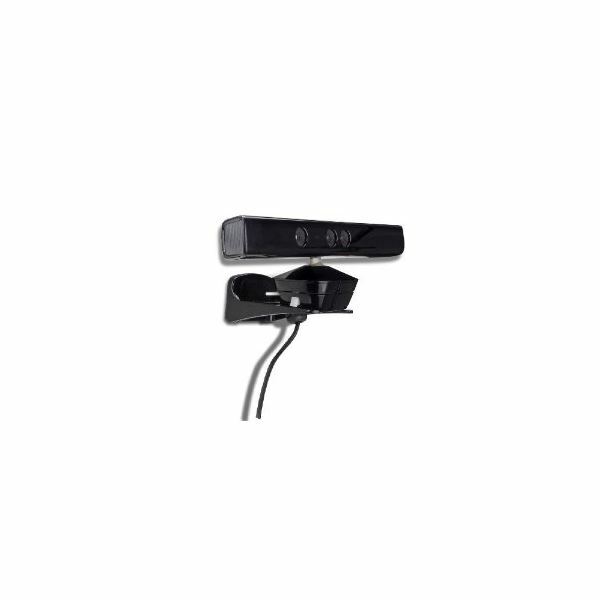 Here is the perfect accessory for you Xbox 360 Kinect: The Xbox 360 Kinect Wall Mount holder ($14.99, Amazon) that is designed to fit in well with wall mounted flat panel TVs and projectors. Officially licensed by Microsoft, this holder by PDP has a mounting apparatus that allows the Kinect its full 30 degrees of yaw. 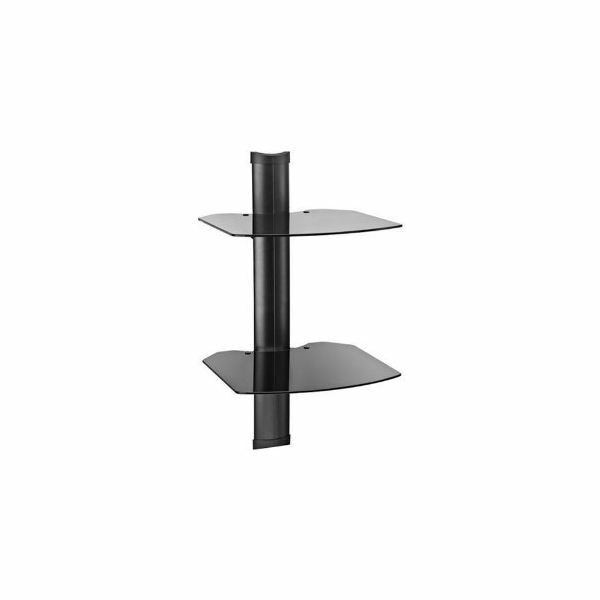 A cover plate that allows the bracket to be hidden allows it to blend into your home entertainment system easily. Why just wall mount your TV when you can wall mount your entire home entertainment system? Get the OmniMount Tria-2 from Amazon for $59.99 and you can place your receiver and DVD/Blu-ray Player on the shelf system for the ultimate clean, uncluttered look. This shelf system can also be purchased with one or more shelves and has an integrated cable management system that hides the wires, making it the perfect high tech gadget wall mount holder.